Buy three 5-packs, Get 1 FREE! Buy two intro kits, Get 1 FREE! For efficient cutting through zirconia or ceramic crowns, or to gain endodontic access. Less vibration and reduces the risk of micro-fractures. 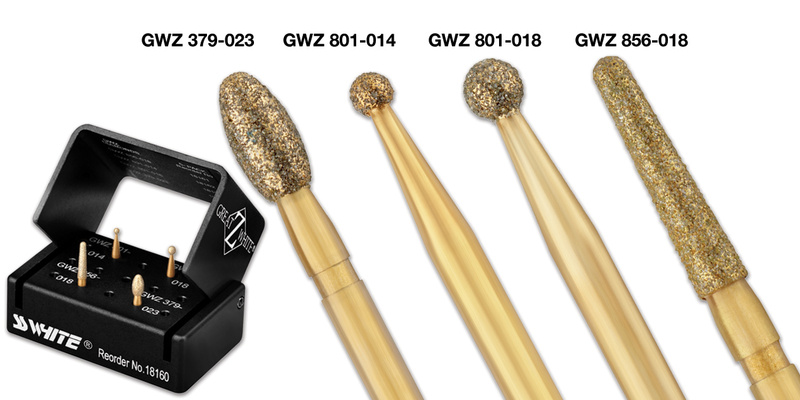 Contains: 4 diamond instruments (1 each: GWZ 801-014, GWZ 801-018, GWZ 856-018, GWZ 379-023) in an autoclavable bur block.